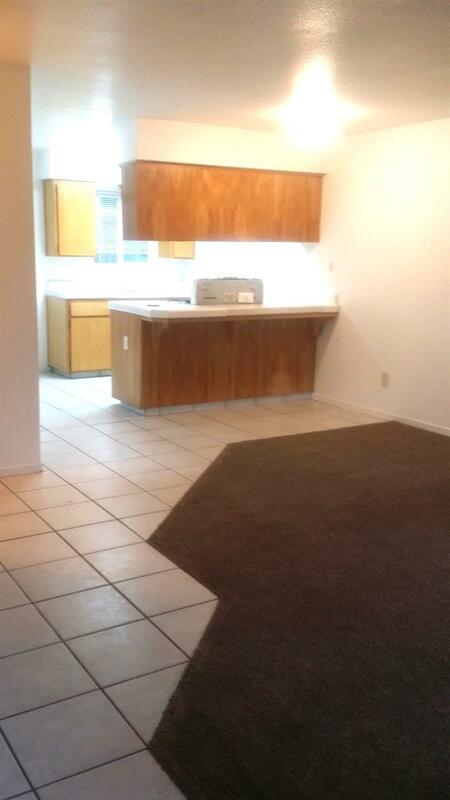 Triplex 2BD/1BTH Great opportunity for either Investor or Owner occupied and let the rents pay your mortgage. Newer vinyl windows and A/C unit. Inside laundry in each unit and each has its own patio area. Please do not disturb tenants, drive by only. Three other identical properties are available in this cul de sac making this a 12 unit purchase. 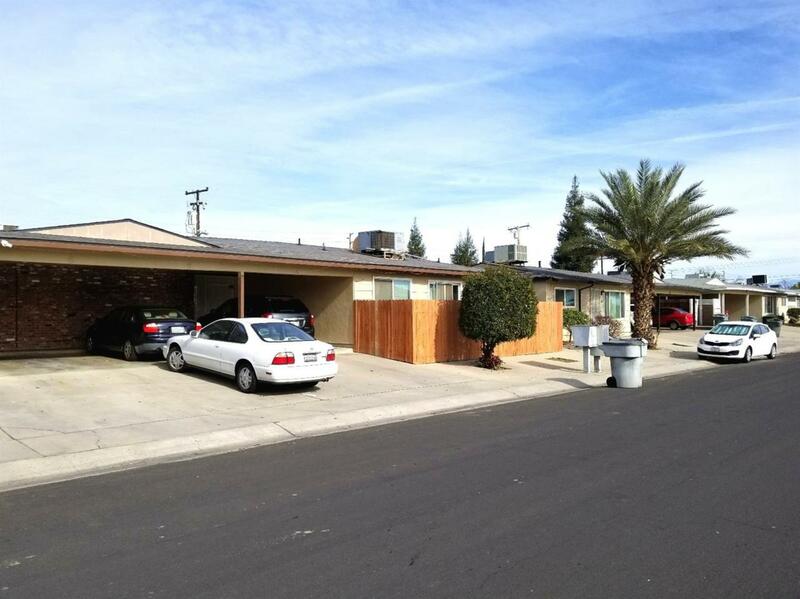 Please see MLS #425794, 425790, 425792. Please ask to discuss a package sale for all four properties. Listing provided courtesy of Faraz Gill of Aspire Realty Solutions.